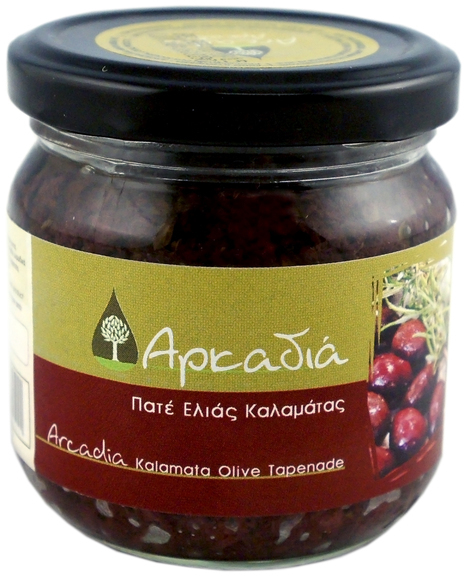 Kalamata Olives Tapenade with pieces of olives. 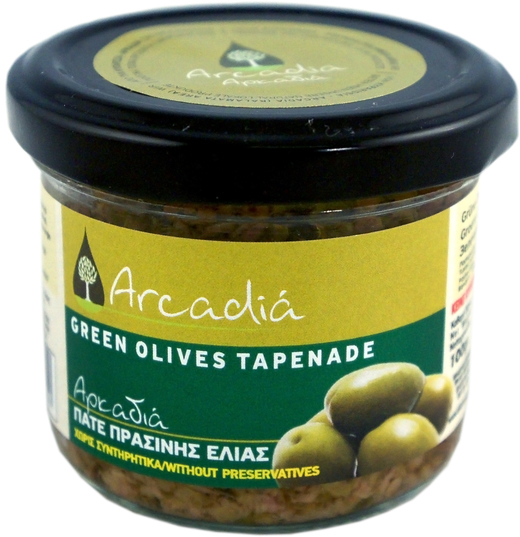 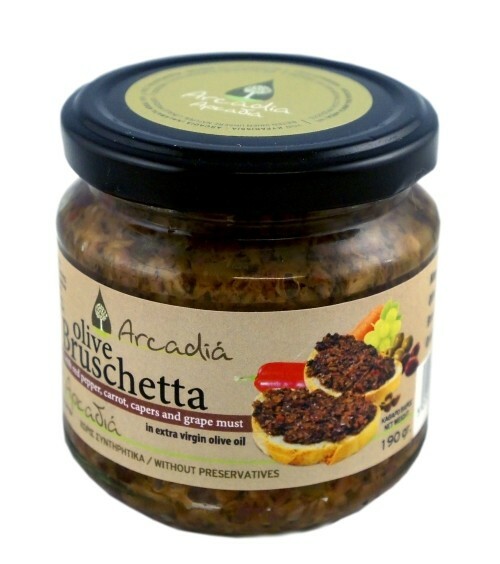 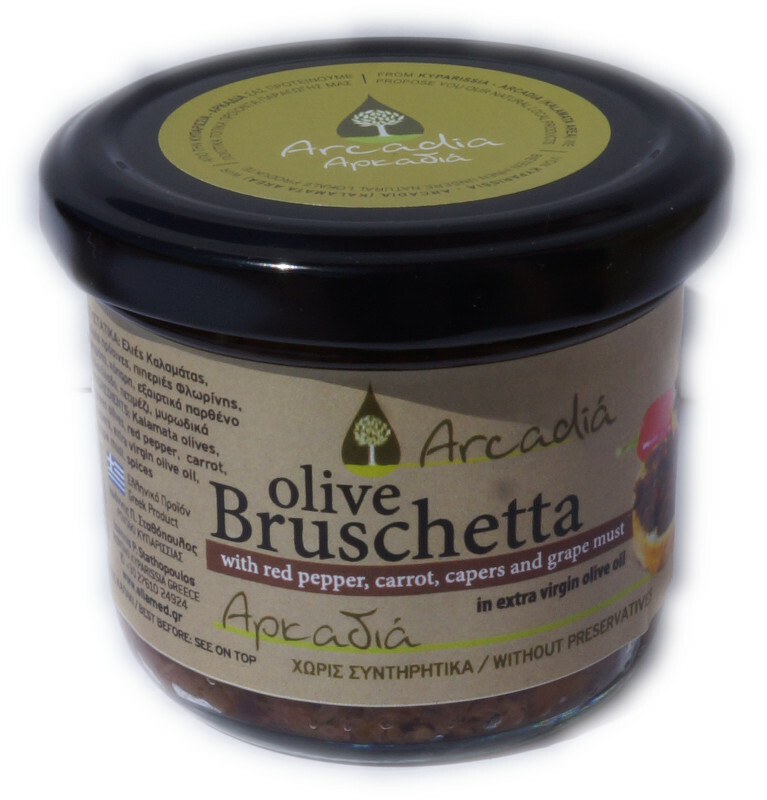 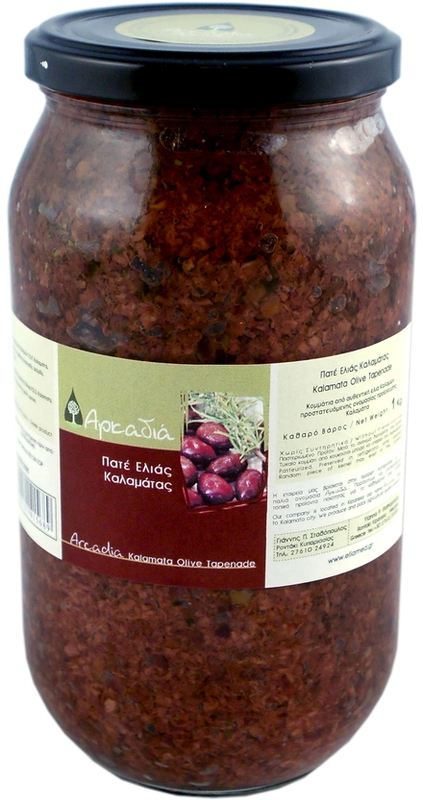 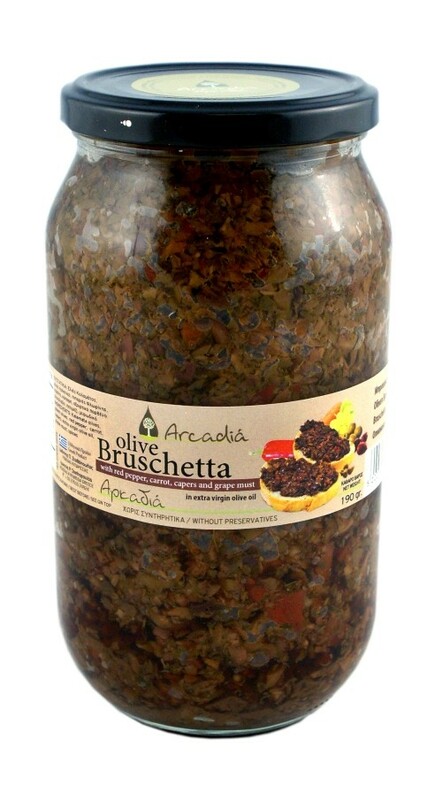 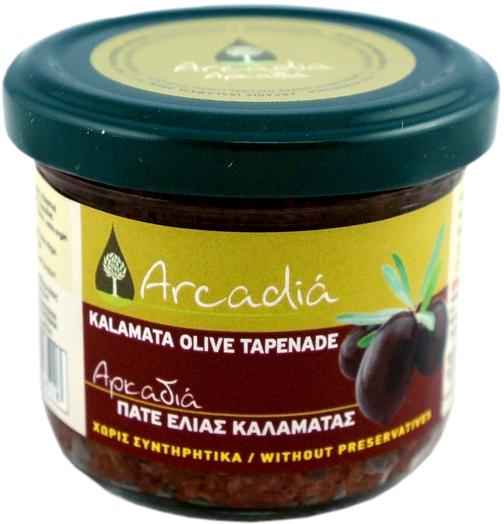 Made with Kalamata (Kalamata PDO) olives of good quality, pitted, cut and milled into pieces containing olive fruit and skin, which is not cream, so as to contain all the nutrients and beneficial properties contained in the olive skin, produced with our own traditional recipe. 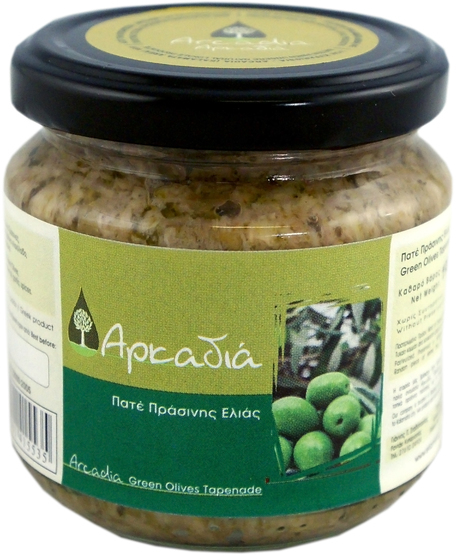 Green Olives Tapenade with pieces of olives. 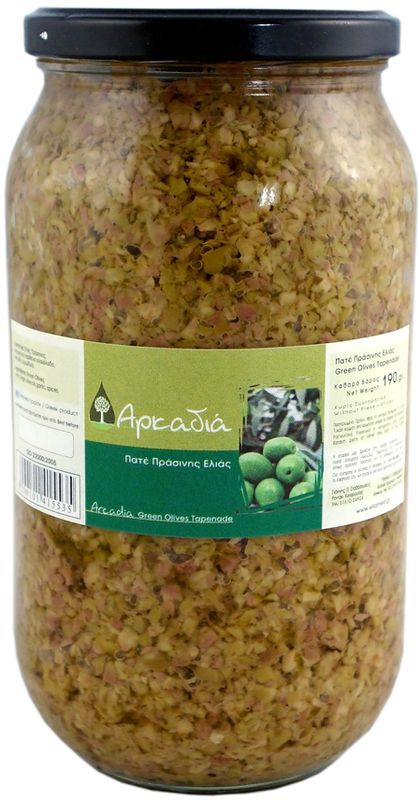 Made with Green Chalkidiki variey olives of good quality, pitted, cut and milled into pieces containing olive fruit and skin, which is not cream, so as to contain all the nutrients and beneficial properties contained in the olive skin, produced with our own traditional recipe in two flavors, plain and traditional. 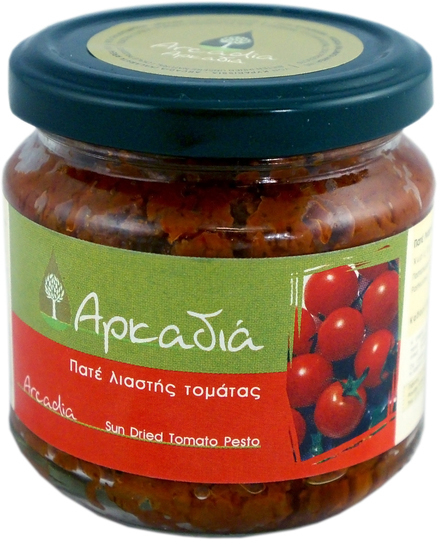 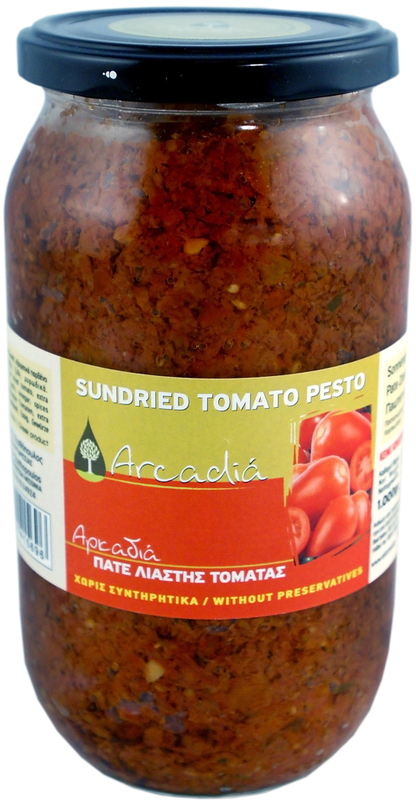 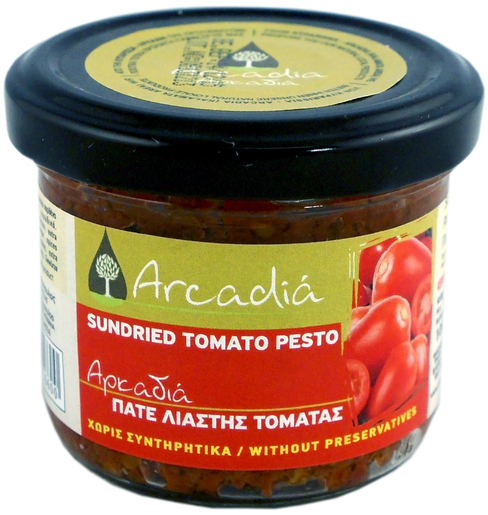 Sundried Tomato Pesto from naturally dried tomatoes under the sun, produced with our own recipe.